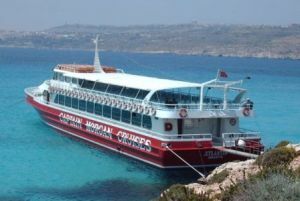 Malta TravelNet is a local tours specialist offering an excellent variety of tours in Malta including harbour cruises, swim with dolphin interaction packages, night tours, cruises, Gozo jeep tours, walking tours, group tours, guided tours, sightseeing tours, Gozo tours, hop on hop off bus tours, private tours and Segway tours in Malta. Collectively we have over 50 quality tours available. Besides local tours our portfolio includes a variety of other leisure activities and fantastic attractions. We offer attraction tickets to all the best Malta attractions including the Malta Experience, Malta 5D, Casa Rocca Piccola, Mdina Experience, Knights of Malta, Medieval Times, Malta Classical Car Museum, Mediterraneo Marine Park and many other attractions in Malta. So much to see. So much to do. Because Malta is small in size it is surprising how much you can do in a single day. 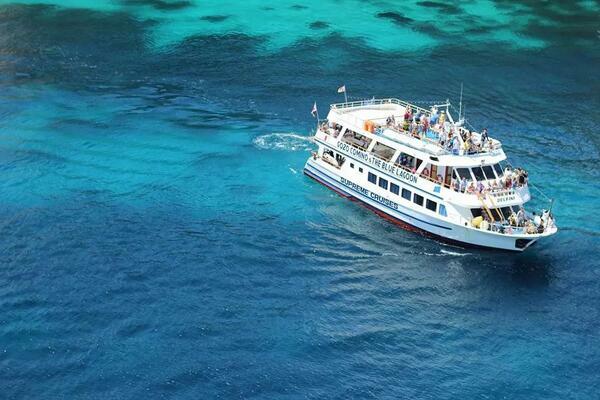 You could be touring the ancient temples in the morning, cruising to the Blue Lagoon in the afternoon and dining in the centre of one of the historical cities at night. Even though small, do not let size deceive you. 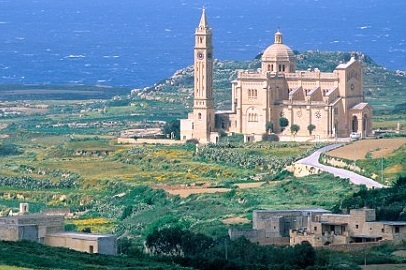 Malta & Gozo have between them some of the oldest free standing temples in the world dating back over 7000 years! 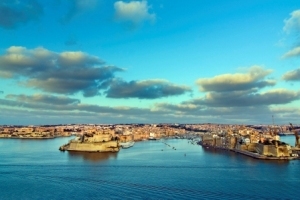 Why not join one of the tours in malta and explore a history which has seen the Arabs, Carthaginians, Romans and many other powers dominate and rule the Maltese Islands. Malta past through a Golden era during the period of the Knights of St. John's and the Hospitallers whom made Malta there home for nearly 270 years and during which they built Palaces, beautiful cities and magnificent fortifications. Shortly after the fall of the Knights' againt the French, the British occupied the Maltese islands. During WWII more bombs fell on our tiny islands than any other country in the World. Our islands past is very visible and not only confined to museums, in fact you can consider it as one big open air museum baring true living history all around you. 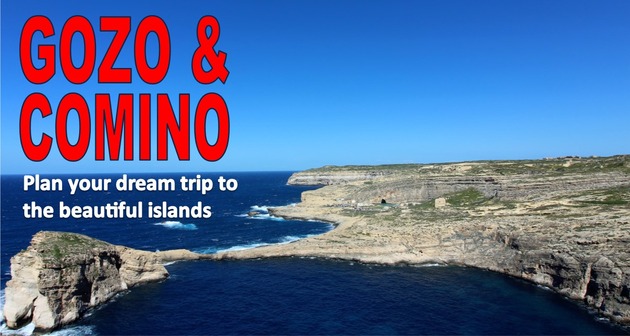 There really is a fantastic selection of things to do in Malta, however if these are not enough how about a trip from Malta to Sicily?. 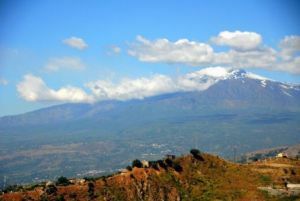 We offer two exciting itineraries which include the main eastern coast highlights of Sicily including Ragusa, Modica, Syracusa, Taormina and of course Mount Etna. A day excursion from Malta to Sicily is truly an opportunity not to be missed. Are you visiting Malta by cruise ship? 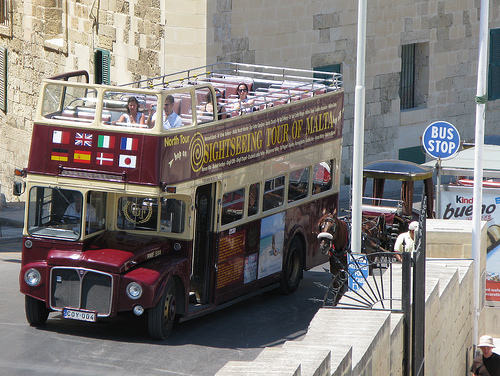 If you are visiting on a cruise ship and only have one day (or part of a day) to visit the main sites, we do offer a variety of tours in Malta that include a port pick up and drop off. 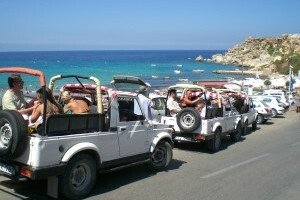 We operate a variety of Malta shore excursions that pick up directly from the cruise terminal. These tours have been carefully selected to ensure that you can meet the pick up time shortly after you arrive and you will be dropped off in time for your departure. 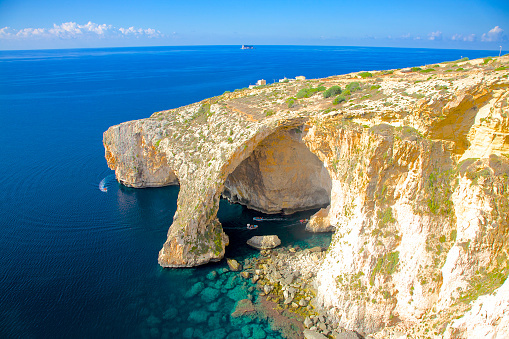 Our Malta shore excursions offer great variety and value for money for the one day visitor. We can also offer you a customised private tour. Private tours are very popular with cruise passengers as we can design any type of itinerary based on what you really do want to see and do. 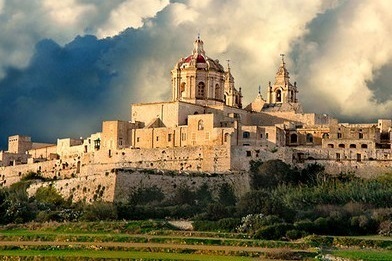 Discover Malta with the number one online Malta tour specialists. Our website is one of the easiest to use portals available, offering tours and attractions only. We provide you with a very easy to use search function enabling you to search for tours by Category or by Date. We have not complicated the booking process, in fact you can complete a booking in a couple of minutes, you simply select a tour, choose a date, add the number of people…that is it. 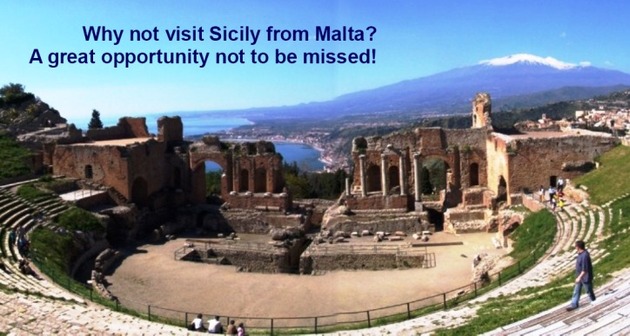 You can add more than one tour to your cart, add attractions, trips to Sicily all from one simple easy to use function. Your tours and attractions are confirmed 'on screen' immediately. It really is the ideal tours in Malta website. Book Now and Pay Later! You can book your Malta tours as far in advance as you like, providing that the dates you want are available. Payment however will not be charged until 14 days prior to the tour date. This means that you can plan and book your tours well in advance to guarantee a place, at the same time knowing that you are not going to be charged until 14 days before the tour date. 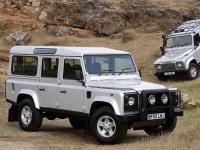 Should you require any assistance we can guide and assist you until you are 100% satisfied which your choice of tours. We suggest that you take a look at what we have to offer on our website and if there something particular that you want to do but is not listed on our website, do not hesitate to contact us. We wish you all a pleasant visit to Malta.